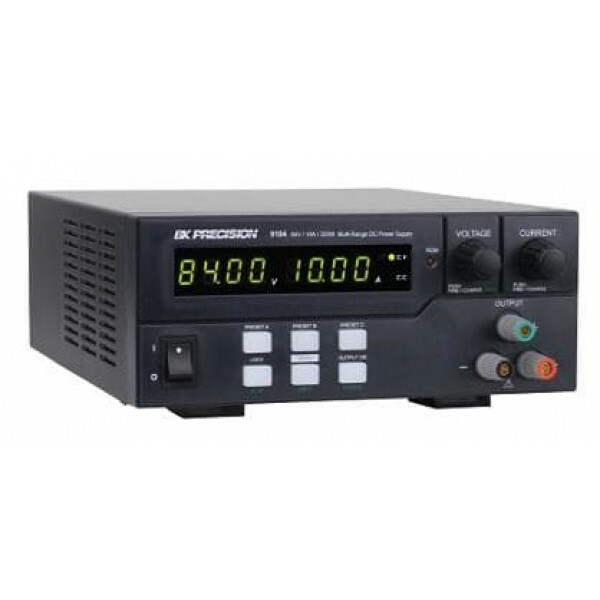 This Multi-Range DC Power Supply from B&K Precision is capable of replacing several power supplies on your work bench by offering extended operating areas. Unlike conventional supplies with fixed output ratings, this power supply automatically recalculates voltage and current limits for each setting, providing 320W output power between zero to 84V and zero to 10A. 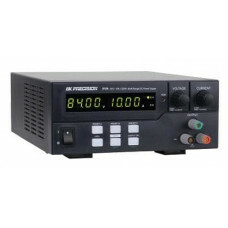 This power supply is suitable for a wide range of applications requiring high current including production testing, telecommunications, R&D, service, and university labs.